Trading online was just a dream twenty years ago and now it has become a reality in which we take for granted. Today, people are busy looking for a trading platform that is not just something that they are able to use on a daily basis, but a website that would give them security, stability and of course, very good trading rates. 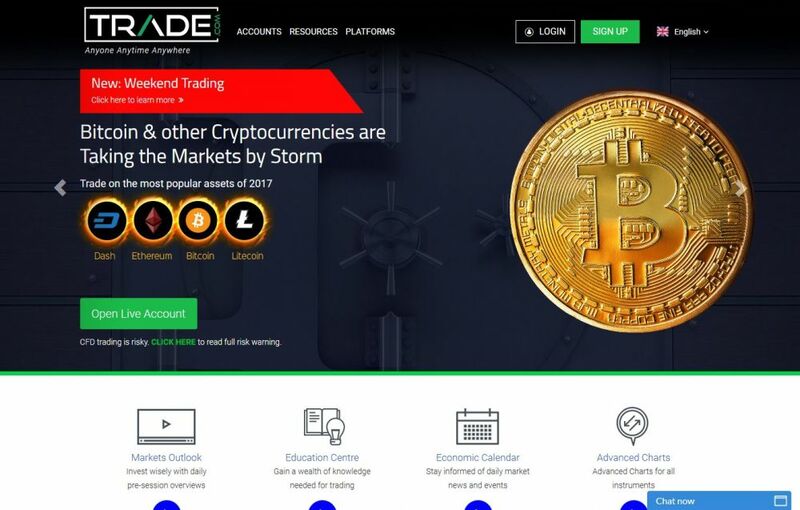 One of the websites that are currently listed as one of the most visited trading platforms is Trade.com. Why are people interested in trading with Trade.com? They are a well-established brand with regulatory compliance to start with. They have all the services that you need in order for your trade to go through and not have any problems, they also have choices for traders to have a huge listing to choose from. But you wouldn’t just take my word for it, right? We will be looking into this today and find out more what this website has in store for us. Together we will try to create an account, do sample trades and explore the website and then decide if they are worth your time and money. Trade.com was founded in 2009, with their headquarters in Nicosia, Cyprus. They are a subsidiary of Leadcapital Markets Ltd which is being regulated by the Cyprus Securities and Exchange Commission or CySEC under their license number 227/14. To start the registration process, we first need to go to their website and register an account. You would need to provide your email address and the password for your new account. Once everything has been provided, just click on submit and you will be redirected to the newly created account page. Once inside the account, you will be greeted with a welcome note saying “Welcome to TRADE.com” and you are asked to complete the registration to get $10,000 in Demo Account funds. Of course, click on proceed to get the demo funds! To complete the registration, you will need to provide personal information like your First Name, Last Name, ZIP Code/Postcode, City, Mobile Number, Country, DOB, Citizenship, and your address. After the first set of questions, the next tab will then ask for your Anticipated Account Turnover, Purpose and reason for making the account, Work Information, and Income. You would also be taking a quiz after all the questions and given the chance to select which leverage option you want to take. I really want to commend Trade.com for giving a clear method in choosing which leverage you want to go with since not all websites are like this. After all the answering of questions, you will be given the chance to choose which Leverage to go with. The options are 1:300, 1:200, 1:100, and 1:50. 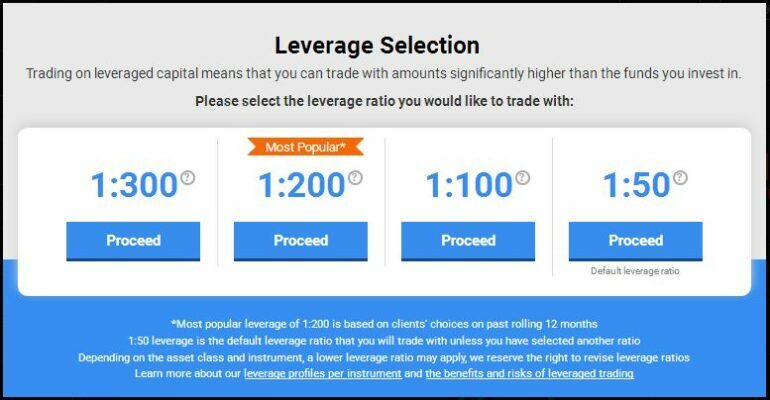 Of course, we will be going with the most popular choice which is 1:200, if you want to change the leverage settings after choosing your primary selection, you are able to do so through your account settings. Now that we’ve created an account and have chosen which leverage to go with, it is time to do a trade test. Head over to your demo account and start trading. To start a trade, we of course, need to choose which instrument you want to trade. Today, we will be trading Bitcoin! Whenever you click on a Buy button, no matter what instrument you are trading, a separate tab named “New Order” will pop up. In this tab, you are able to select how many contracts you are willing to purchase. With the values of purchased securities and required margin automatically changing depending on how much contracts you are willing to purchase. On this tab, you are also able to change your “Stop-Loss” rate and “Profit Rate” to the most profitable option to choose to put it in. Please remember that placing a stop loss ensures that you cut your losses earlier and everything is controlled. Once you have decided on the numbers and everything is final under the “New Order” tab, just click on “Send Order” and you will be able to complete the purchase. Since our stop loss numbers are pretty close to our original purchase cost, the trade didn’t last a minute due to the numbers being sold right away. If you do not know how to take advantage of the Leverage being offered here at Trade.com or have no idea on how to use margins, then head over to their Education Centre and learn more about how to be an efficient trader. Trade.com uses probably the most popular series of trading today which is the Metatrader4 and Webtrader. There are benefits of using offline and online trading platforms which has also been listed on the website if you want to read more about it. There are three different types of accounts that you are able to get with Trade.com. These accounts are Classic ($100 to $2,499); Standard ($2,500 to $9,999); and Premium ($10,000 up), you are able to read more about the difference of the accounts through their FAQ’s which can be found here. Not all websites offer education as a part of their services, but trade websites are slowly getting there. 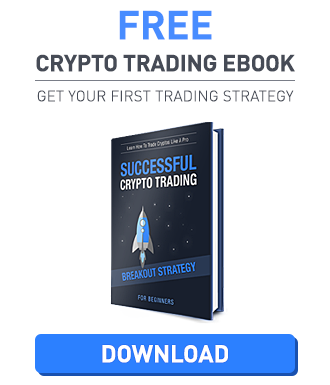 Being one of the leaders in trading education, Trade.com offers free Beginner’s Courses, MT4 Tutorials, Trading Tools, Trading Strategies, and Forex Ebooks for any interested party. You do not even need to create an account with them, just head over to their Education Centre tab and start learning today! If you have gone confidently with the topics that we have gone through at this point then it might be time to know how to get your money in and out of the website. We all need to put in mind that it is not all meadows and flowers when it comes to financial transactions and it is as important to know how to get your money out other than getting your money in! The minimum deposit required here in Trade.com is $100 and the payment methods accepted are as follows Credit Card, Skrill, Wire Transfer, and Neteller. When it comes to withdrawing funds, they payment options available for deposits would still be the same if you want to withdraw your money. You are able to view your payment and withdrawal options through your “My Account” tab which can be found on the upper right corner of your account page. Please be advised that the minimum withdrawal amount for all options (excluding wire transfer) is $20 and the minimum amount that can be requested for Wire Transfer is $100. If you are planning to use Wire Transfer please make sure that you speak with your bank first and make sure that they will be made aware that international transactions will be happening due to trading. This will ensure that you will not encounter any delays when it comes to withdrawing and depositing your money using Wire Transfer. Some people say that it is as important as what the company or website has to offer. Customer Service is indeed one of the most important features of a company as this is the first line of defense when it comes to pleasing customers. A good website should and always have customer service channels available to the public to reach them as soon as they require some sort of assistance. What’s great about Trade.com is that they are not shy about the customer service that they are offering. You can access their customer service channels through this link. They have a direct phone support number which you are able to contact from Sunday to Friday, numbers can be viewed here. They also have International Contact numbers for our non-English speaking friends. The website Trade.com is not so bad if you ask me. 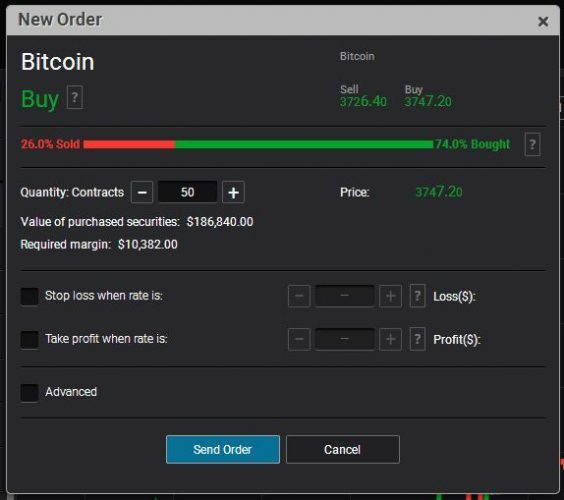 All the features work perfectly fine and you are able to create an account (Demo) in just about a minute or so and you are able to practice trade all you want. What I like about the website is the complete feel that you get after you register an account, this might be because of their leverage being visually available right after you create an account. They might have negative comments from some of the forums but most of these are just claims around a couple of years ago (just like any other scam claims without any formal proof) but none of these comments in the recent months. 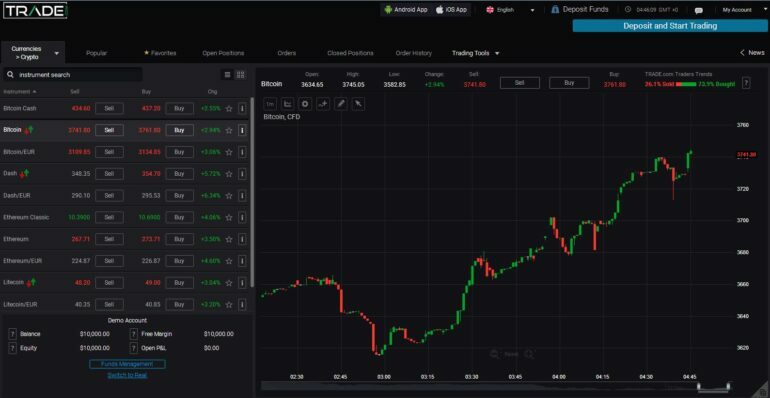 All-in-all, this trading platform is great and you get to play with a demo account to test trade their spreads.